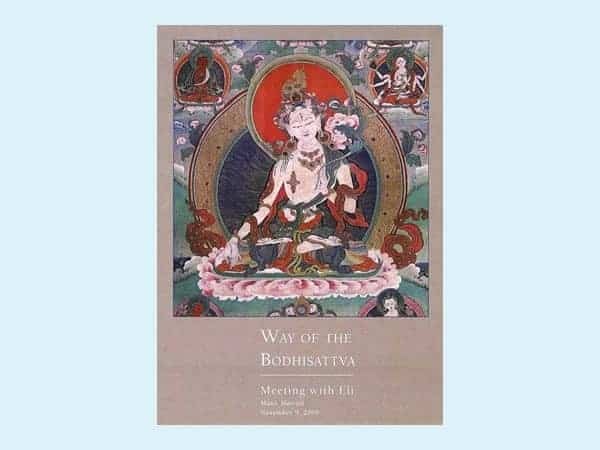 The way of the Bodhisattva is to live in service to the enlightenment of all beings. In this meeting at the Maui Dharma Center for Tibetan Buddhism, Eli brings the teachings of Buddhism to life by directly applying them to the current life circumstances of the participants. The way of the Bodhisattva is to live in service to the enlightenment of all beings. 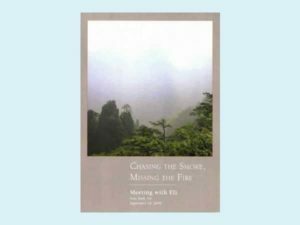 In this meeting at the Maui Dharma Center for Tibetan Buddhism, Eli brings the teachings of Buddhism to life by directly applying them to the current life circumstances of the participants. 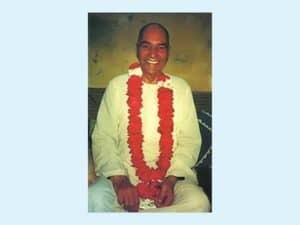 His responses to questions poignantly impart the possibility that each person can live the vows of the Bodhisattva. 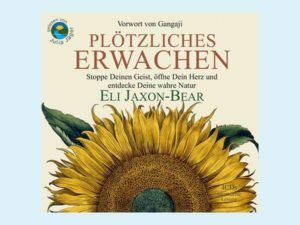 Eli’s message is a call for everyone to wake up and stay true, so that both individual and world suffering can end.